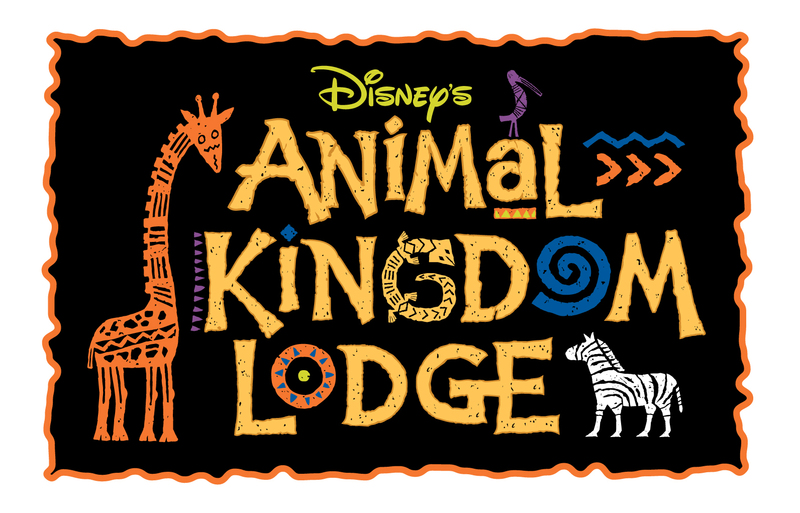 Disney's Animal Kingdom Lodge has introduced a new nighttime safari tour on the Sunset Savanna and it is an exclusive for guests of the Lodge. 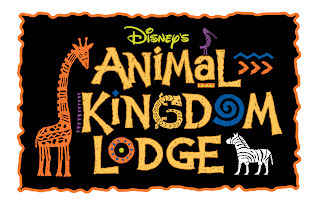 Taking place after dark, the hour long tour will take guests through the Savanna for a closer at the animals. Night vision goggles will be supplied and will add to the excitement. The cost is $70 per guest for ages 8 and up. There will be a 10 guest maximum, with tours taking place Wednesday and Saturdays at 10pm.